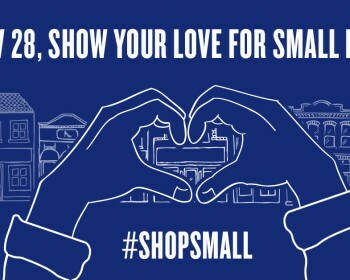 Stop by and visit us on Saturday, December 5th. Enter to Win a Gift Basket. The salon is open for business from 8am until 2pm. 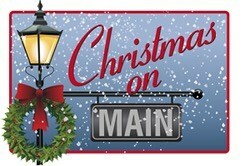 Our Christmas on Main kids activities will be from 2:30pm – 4pm. Fun for children of all ages. Please join us and spread holiday cheer. 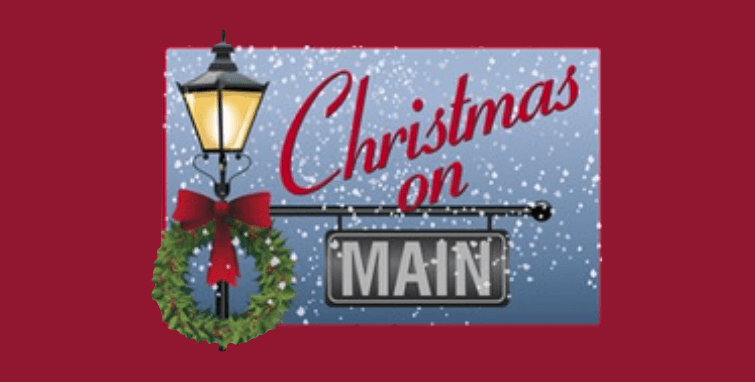 Presented by the New Holland Business Association, Christmas On Main is an old-fashioned community event that celebrates the joy and spirit of the Christmas season. For a full list of activities click here.